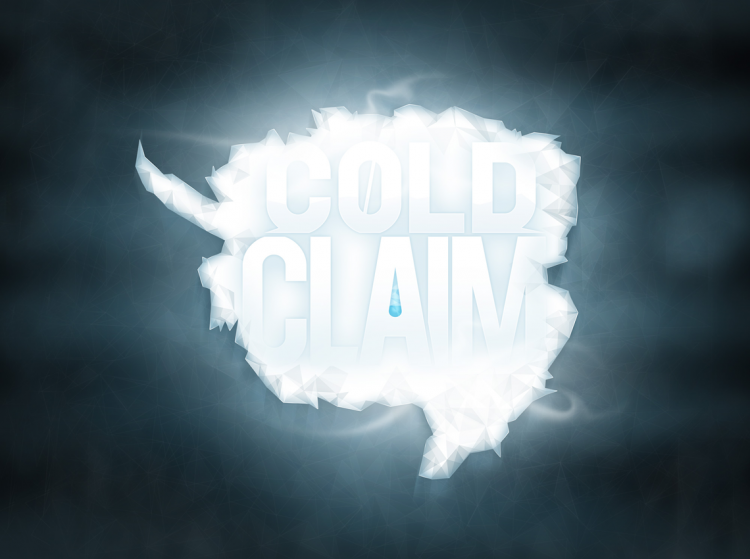 We’re excited to announce that our friends at Natron Baxter Applied Gaming have released Cold Claim, now available for download from the Apple iTunes App Store! Jackson Maynard is proud of its role as development partner for Cold Claim. The game is beautiful and just a lot of fun to play. Our sincere congratulations go out to Natron Baxter. Earth’s most precious resource: Paleo Water. As expedition leader prepare to navigate harsh terrain, prospect for Paleo, discover artifacts, and claim coldly contested land… while outwitting your rivals and protecting your reputation. In the spirit of Settlers of Catan and Kingdom Builder, Cold Claim is a strategic board game for two to four players via Game Center or pass-and-play.